Time of my life right now though, no exaggeration. Man, you're so lucky! 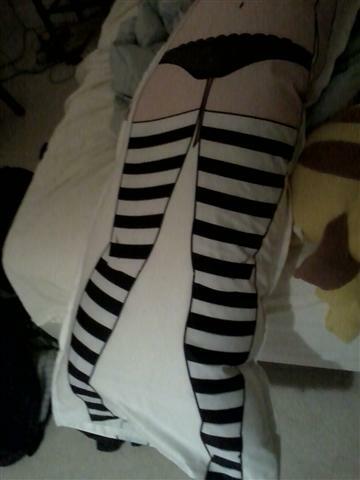 I've wanted a dakimakura for ages, but have been too embarrassed/poor to actually try to get one. Also, awesome hair. Mine's to the shoulder blades. And yes, long hair forever. Mine's currently around shoulder length. Haha, I never even mentioned that she was my OC, but maybe you guys figured that out. She's much more than that, but...that's the quick explanation. Managed to find a few pics of you. It looks good on you! Okay. I think you pulled off that look pretty well if I do say so myself; I've been considering trying it personally, actually. I guess I like seeing androgyny in guys. Geez. Humanity is still as discriminatory as ever. Guess I'll just have to watch my step if I ever do. First time I've heard that Enjoy when you do, though! Do it. Please. Do it. 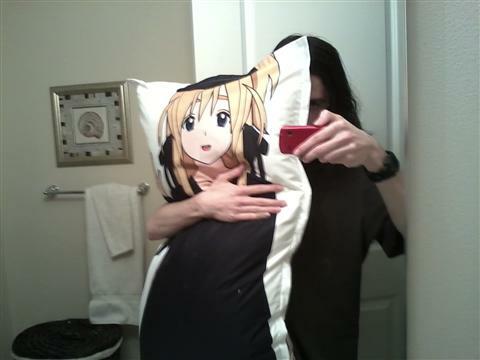 Hug it when you go to bed. Imagine your dad's face. Imagine it. It would be hilarious. 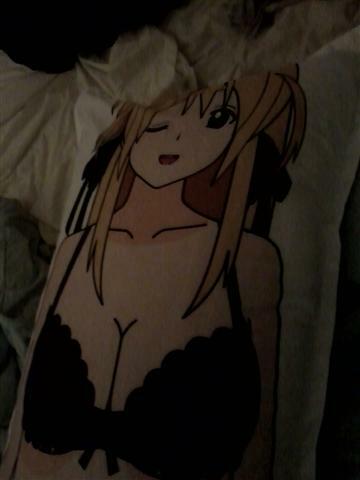 Nice pillow. 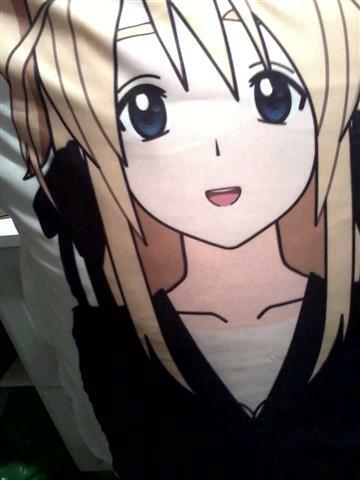 Many years ago I bought a bed sheet with Naru from Love Hina and I still like to put it on the bed during summer. Oh well I have long hair too.